CCI has a proven track record in design, build, finance, operation and maintenance (DBFOM) arrangements for the delivery of public services in sectors such as corrections, health and education. 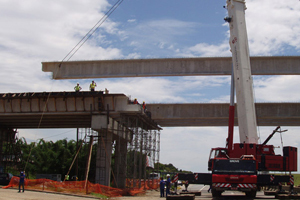 CCI has taken part in the operation of more than 1,000 km of highways in Brazil. 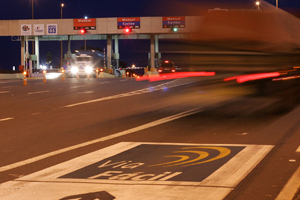 Currently, CCI is a partner of STP (Sem Parar/Via Fácil) , a company that develops automatic systems for tolls and parking fees collection for airports and shopping centers. CCI is also partner in GPA, which is specialized in the design, build, financing, operation and maintenance (DBFOM) of correctional facilities aimed at the rehabilitation of inmates through the promotion of professional, educational and social activities. 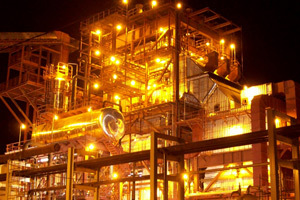 CCI engages in all the stages of a project lifecycle from planning, design and build phases up to the commissioning, operation and maintenance of the facilities (DBFOM) , including the delivery of associated services with an emphasis on quality, health and safety, environment and social responsibility. Since the 90’s, CCI has taken part in several BOT projects, especially in the road and parking industry. 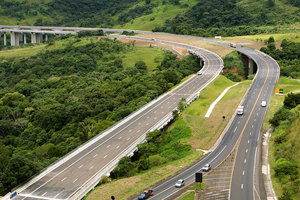 Presently, CCI has a stake in CONCER, a SPV that operates a road connection of about 180 kilometers between the States of Rio de Janeiro and Minas Gerais (BR-040), which has been evaluated by independent agencies as one of the best roads in Brazil. CCI has a stake in BEVAP, a project aimed at the production of hydrate alcohol, sugar and energy. Located in the State of Minas Gerais, BEVAP holds a strategic position to supply both domestic and international markets. With an annual processing capacity of 3,6 million tons of sugar cane, BEVAP adopts mechanical harvesting to mitigate environmental impacts and irrigates 25,000 hectares of sugar cane production. 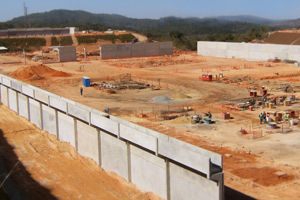 CCI is a founding partner of GPA (Gestores Prisionais Associados), a SPV settled in 2009 to design, build, finance, operate and maintain a correctional facility for up to 3.040 inmates in the State of Minas Gerais. Implemented through a 27-year PPP agreement, this innovative correctional project is focused on the rehabilitation of inmates through the development of professional, educational and social activities. 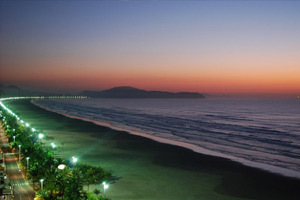 CCI is a founding partner of STP (Sem Parar/Via Fácil), a company that develops automatic payment systems for tolls and parking fees, and runs over 1.000 parking facilities and toll stations in the States of São Paulo, Rio de Janeiro, Rio Grande do Sul, Paraná, Minas Gerais, Santa Catarina and Bahia. CCI is a partner of Águas de Melvi, a company that entered a 20-year agreement with SABESP (state owned enterprise that provides water and sewage services in the State of São Paulo) to finance and construct a water treatment plant in the county of Praia Grande (São Paulo).